the earbuds themselves are a sight to behold. Technical and organic. The carry box is stylish and the cable itself pure audiophile jewelry. The build of the Lyra Collection 150 ohms earbud is exquisite. Starring a solidly built elegant housing and a remarkable copper and silver (6N single crystal copper and silver) mixed wire. It comes with a beautiful flip top box to transport your precious earbuds about town. Warranty and double airplane plug etc. An assortment of ear hooks/sharks teeth to help get a decent fit and a selection of covers. In the case of large thrust, the sound could be generous without distortion. High frequency loud without stimulation, mid-frequency makes the human voice more stable and solid low frequency control pop & classical easily. This is a new generation of Lyra - Lyra Collection. The three generations of sediment bring a sincere voice of nature, combined with Lyra Series earbuds unique 360-degree three-dimensional surround sound cavity structure of the inherent advantages, bring generous and rich and unique hearing experience under the high resolution. The rear end of the cavity is embedded with a labyrinth filter made of high-density copper ball die-casting. There are countless irregular labyrinth fibers inside the cavity, which can effectively filter the noise and suppress the refraction caused by the sound wave in the cavity, making the sound more pure and innocent. Copper and silver 8 shares (6N single crystal copper and silver) mixed wire make the loss of sound transmission lower, more details, a more intense sense of musical atmosphere, high-frequency extension more abundant, bringing more pure black background, create a transparent generous presence. Food-grade shark fin eartips gently fit the ear contour, wear comfortable and stable, not easy to fall off, allowing you peace of mind to enjoy the fun of music, harvest comfortable pleasure. 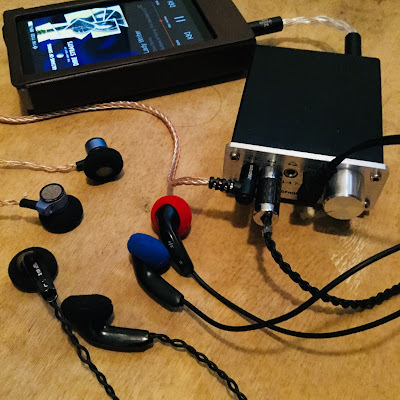 High-quality audio product design standards developed by JAS (Audio Society of Japan) and CEA (Consumer Electronics Association). The Hi-Res standard is designed to pursue high-quality music and soundtracks that give people a real musical element on stage or in a recording environment, a new high-quality standard that surpasses existing CD standards. 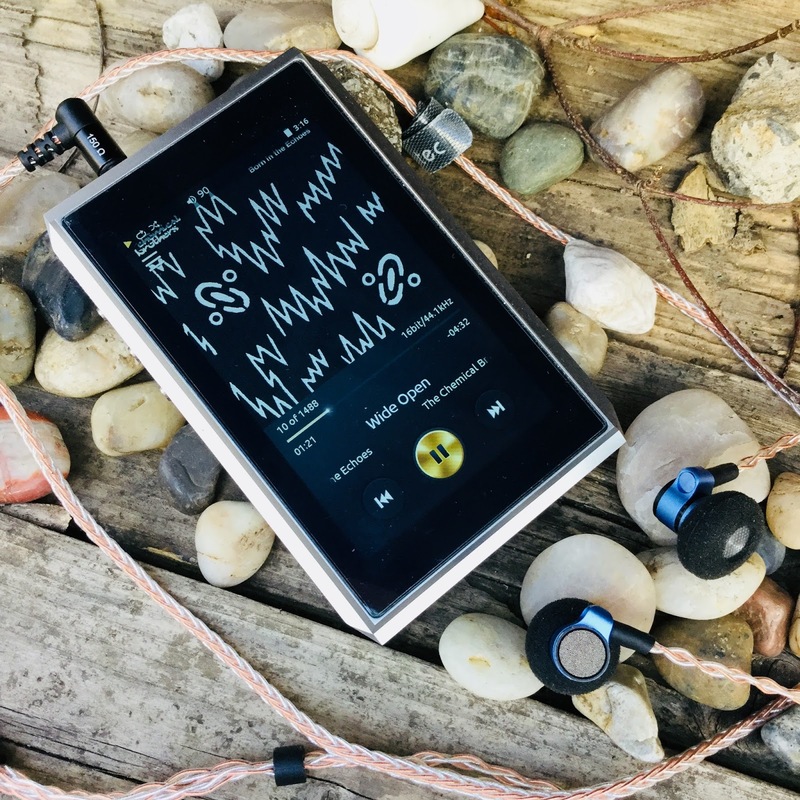 The Astrotec Lyra Collection 150 ohm earbuds ended up with 200 hours on them before commencing with this review. An assortment of 16/44 FLAC tracks was used to divine the essence of this pricey wee bud. 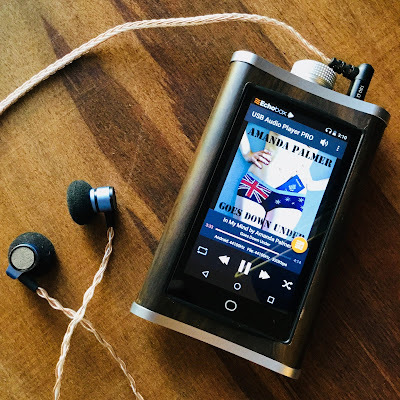 The 150 ohms of the Lyra collection earbud demands a decently powered source to drive them adequately to reach their possible peak performance. The Lyra Collection earbud is a high performer and comes across as detailed and a tad linear. bass isn't hard hitting on these, just slightly in the background. Yet still hits where it counts. The Lyra Collection 150 ohm is very smooth, surprisingly so. 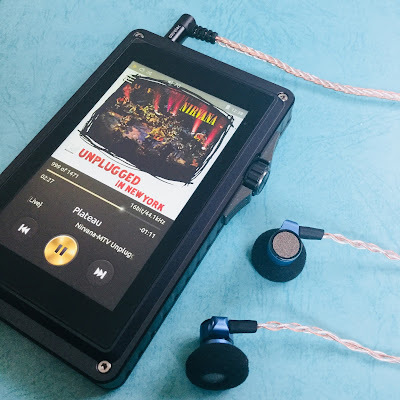 It is a mids and treble focussed earbud. Imaging and instrument placement is great. It is easy to listen to and coherent that it is true pleasure to use. No distortion or annoying artifacts to disturb ones listening sessions. It is fairly well balanced, despite the lack of strong sub bass. It presents itself as an airy earbud, with delicious mids and soaring treble. Clarity, resolution and detail within an airy sound scape make listen sessions a blissful experience with the Lyra Collection 150 ohms. Low Gain. Medium soundstage, a tad bit enclosed/focussed sound stage, Good bass, medium tightness and lingering. light. Upper mids. fairly linear. High Gain: More improvements: more full, linear and consistent. Low gain. More space, great clarity, good imaging and instrument separation. Mids are warm. good sound stage. Deep. High Gain. Smooth, good detailing and resolution. Depth and warmth. Full bodied sounding. Low gain. Large sound stage. deep bass, smooth and fast, good resolution. Lyra Collection 150 ohm; High Gain: Clear and transparent resolution, detailed, great imaging, large sound stage. Hard hitting bass, lows are rich. Technical. Excellent extension in the highs. 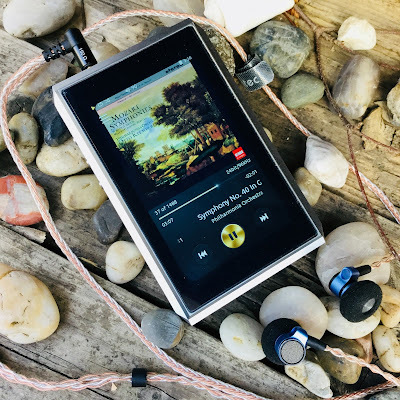 At first the general signatures seemed a bit similar, but when i switched from rock to more detailed, slower or classical music was when the Lyra Collection really started to shine and show its technical ability and the reason for its price. It really can bring out the details and has excellent resolution and space when paired with delicate music. The Lyra Collection 150 ohm earbud is a stellar performer. It has a gorgeous cable, and the packaging, presentation and accessories are top notch. The price may cause a few potential buyers to wilt. The sound is largely mid and treble focussed with a lot of air between them. Sub bass is largely absent, but it has enough upper bass body to please. The smooth and coherent presentation will satisfy most listeners as the clarity is excellent. The soundstage is quite expansive for an earbud. They are largely comfortable, some might find the ear hooks useful or even wearing them over ear to attain a good fit. When playing some Beethoven and Mozart only then did I finally appreciate the finesse of these earbuds and their ability to convey nuance and express detail. Thank you to Astrotec for sending head pie the Lyra Collection 150 ohm for review.